The 3 bedroom, 3-storey townhouse is in the highly sought-after Brewery development in central Abingdon. Last July, it was let to a tenant who had relocated from the USA for her daughter to study for her A-Levels in Oxford. 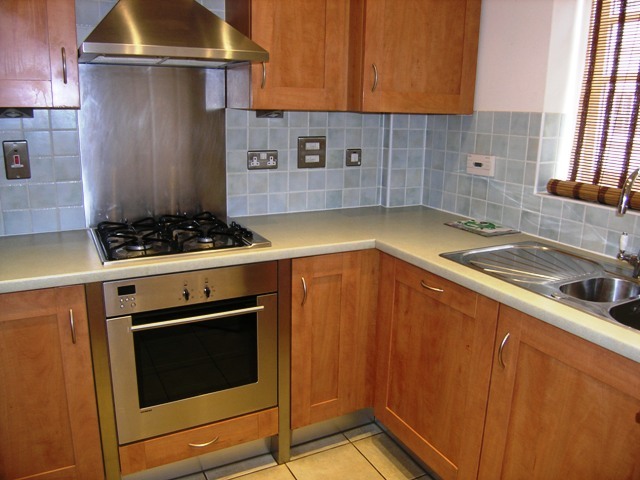 They liked this property as it had been recently redecorated, was in a nice market town with good amenities, and had good public transport links to Oxford. 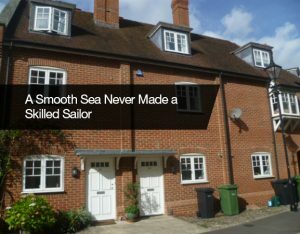 Everything had been going well, and even at the routine inspection at the end of the 2017, Property Manager Simon Roseman had met with the tenant and there were no issues. When the tenant’s direct debit failed in January, Simon called her and she explained there had been a problem with her bank and paid the rent by debit card. Unfortunately, the direct debit failed again in February but this time the tenant would not respond to Simon’s emails. He called to chase the rent only to be told that she had vacated the property and flown back to the States. Kitchen left in better condition. Simon visited the property to assess the condition it had been left in and advised the landlord on the next steps: we would organise to bring the property back up to standard and re-market it to find a new tenant. Claire Odell, Senior Letting Specialist relisted the property and within a week found great tenants: a professional couple who were living in separate house shares in Oxford and were looking to move in together. Both work in Oxford, but felt that Abingdon offers better value for money and has excellent transport links for their commute. 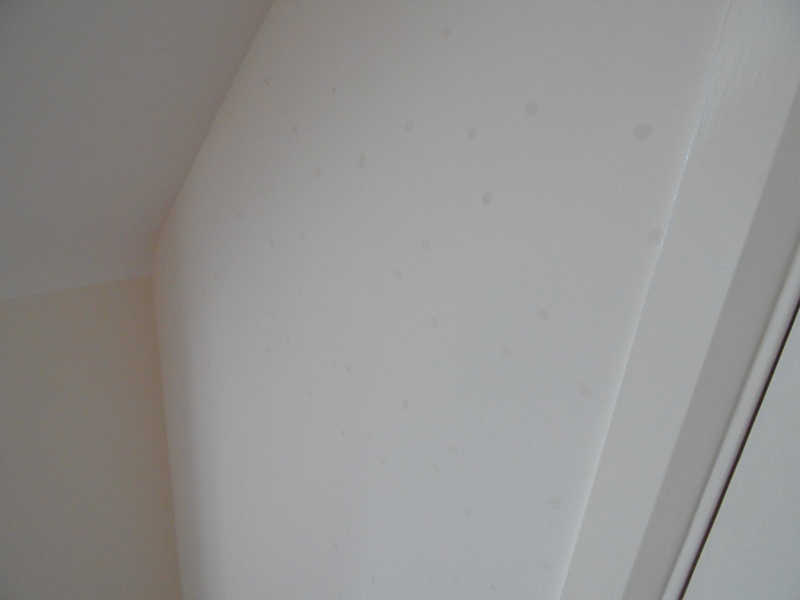 At the same time, Simon booked contractors in to redecorate (the tenants had used Blu-Tack on multiple walls, leaving marks which meant five rooms had to be repainted) and carry out an end-of-tenancy clean and carpet clean before the new tenants moved in 9 days later. 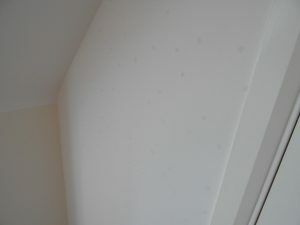 The marks left by Blu-Tack. Finders Keepers manages thousands of tenancies every year across Oxfordshire. Our teams have the experience to deal with the majority of situations that could arise throughout your tenancy, so if you need expert property letting and management call us on 01865 302302.